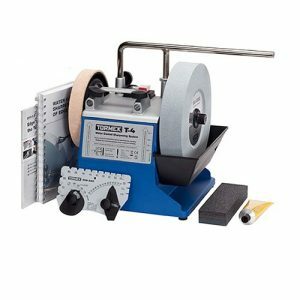 Wet stone systems are benchtop sharpeners which are designed to work with a number of different jigs. Each jig allows you to sharpen a different tool or edge. Anything with a cutting edge can be sharpened, from simple planer blades, to complex router bits. 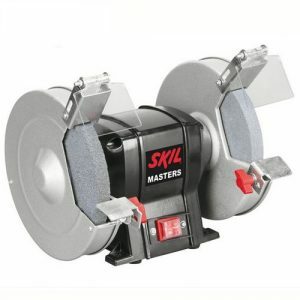 Designed to work with a wet stone sharpener, jigs allow multiple different types of edges to be sharpened. 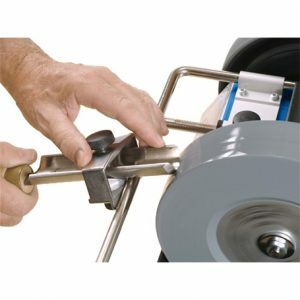 Axes, knives, drill bits, router bits, planer blades are just some of the tools that can be sharpened. 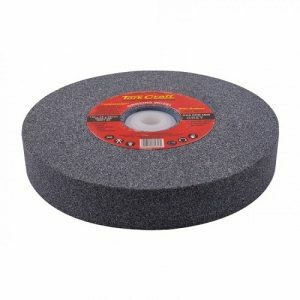 Less precise, and generally more powerful than a wet stone system, bench grinders are an economically alternative to sharpen edges of all kinds. Specifically designed to sharpen drill bits, these sharpeners make the job of keeping bits sharp simple and easy. 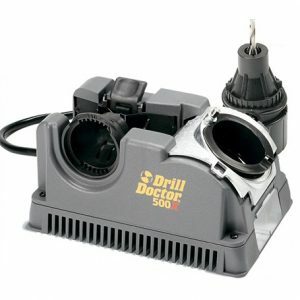 Some are stand alone, while others can be fitted to drills to sharpen whenever needed. Replacement grindstones and wet stones. Numerous “grits” are available for each different application. 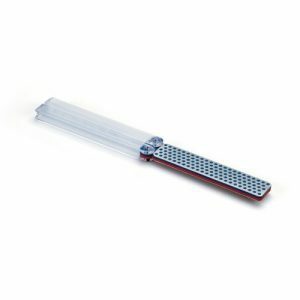 Sharpening stones or files are a manual solution to sharpening your tools.